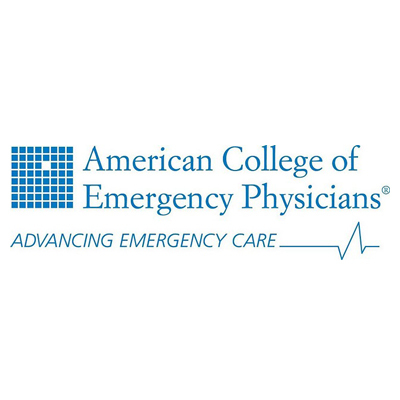 Founded in 1968, ACEP achieved a major milestone in 1979 when emergency medicine was recognized as the nation's 23rd medical specialty by the American Board of Medical Specialties (ABMS). The independent certifying body for the specialty, the American Board of Emergency Medicine was installed at that time as a member of the ABMS. The College continually monitors trends in the health care environment and analyzes issues affecting emergency physicians and their patients.